Networking can be awkward and challenging, and if you aren’t a naturally extroverted person it can be very difficult, but networking is necessary to help build your career. HelloRun knows this, so that is why this NYC startup is making networking easy and natural by creating an app that connects people through a casual jog. By sharing the common goal of running and scheduling one-on-one runs for members on a monthly basis, it hopes that real, lasting relationships will develop between professionals. AlleyWatch spoke with founder and CEO Seong Lee to get an inside view on the launch of this startup. Tell us about the HelloRun’s service. 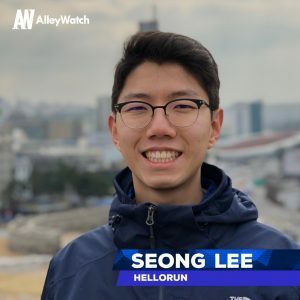 HelloRun is a networking app that connects people over a safe, casual jog. Networking is one of the most important investments we can make for our careers, but because it’s so damn awkward, most people tend not to do it. We’re aiming to fix that by helping people network over a common goal: running. Most networking apps today are geared towards virtual connections. While these are great for expanding your network rapidly, they don’t foster real, genuine connections between people. At HelloRun, we take the opposite approach: we connect and schedule one-on-one runs for members on a monthly basis. This approach focuses on developing real relationships between professionals in a casual setting (a jog). 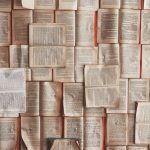 What market is HelloRun targeting and how big is it? Our starting customer segment is technology employees. Tech is a rapidly growing market in NYC and pretty much every major city in the United States. For example, tech has been the fastest growing segment in NYC since 2010, and the pace hasn’t slowed down and in 2010, employed about a hundred thousand people. Members pay $5/month for a one-on-one run, private online community, and monthly socials. While I’ve learned to become more extroverted over the years, I’ve always been a naturally introverted person and found networking to be challenging for me. At the same time, I’ve done Crossfit and running clubs and was amazed at the ability of physical exercise to bring people closer together. So that’s the inspiration for HelloRun! Do you think this can be a viable business long term? 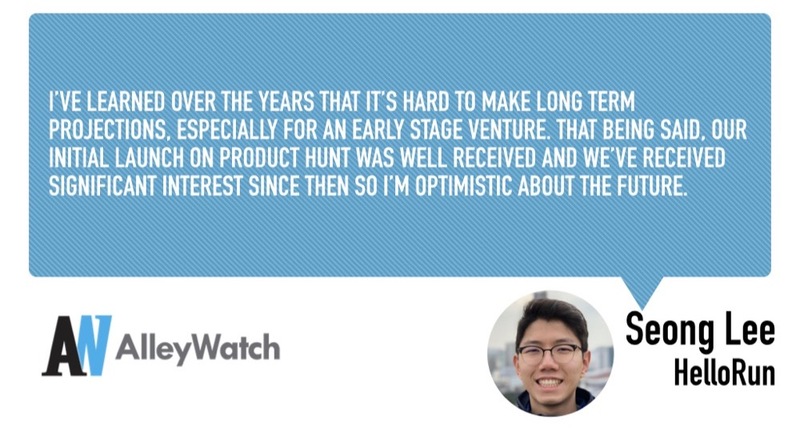 I’ve learned over the years that it’s hard to make long-term projections, especially for an early stage venture. That being said, our initial launch on Product Hunt was well received and we’ve received significant interest since then so I’m optimistic about the future. We’d like to secure a sound footing in NYC before expanding to Texas and California. Don’t over-engineer, don’t try to be perfect, just get the minimum out and figure it out as you go. 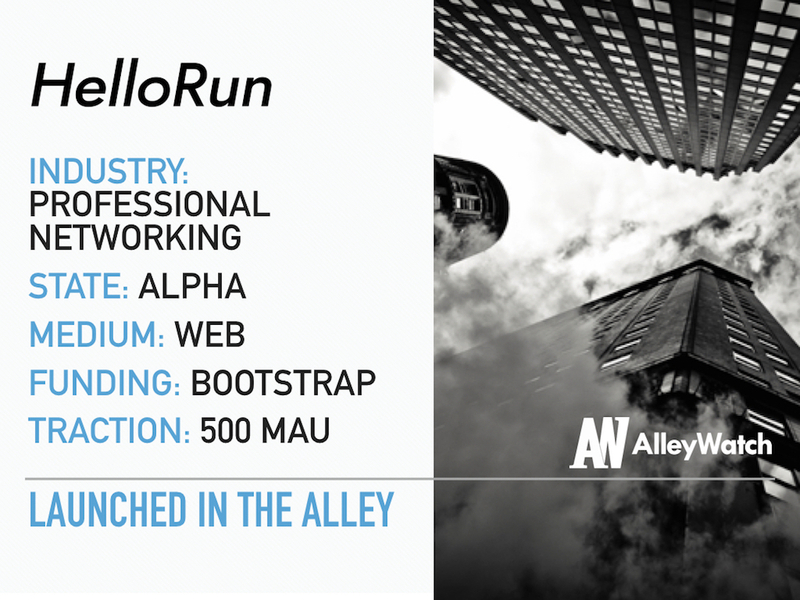 We’d love to get in contact with all the coworking spaces in NYC, we think the mentality of its members and mission of coworking jives well with HelloRun’s values. The main reason is that I’m based here, but that being said, NYC has such a dense number of busy professionals that HelloRun’s convenient scheduling and painless networking can really make a dent here. Saigon Shack. Great Vietnamese at an incredibly low price.